What is the AVP Seal? 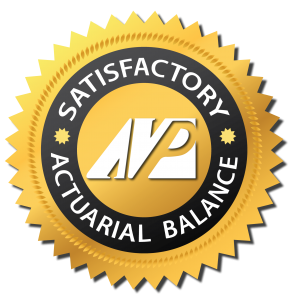 The AVP Seal is a designation that our firm developed and applies in our actuarial report opinions to indicate that our clients’ actuarial results place them in the top tier of our database. 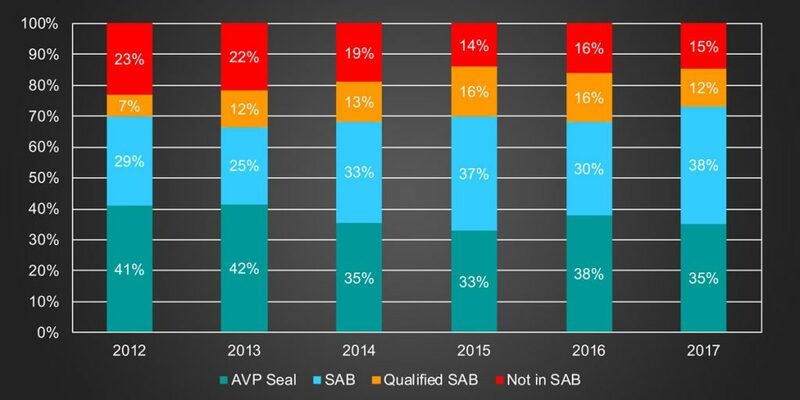 How do you qualify for the AVP Seal? The AVP Seal is awarded based on our internal peer review of your most recent actuarial study. 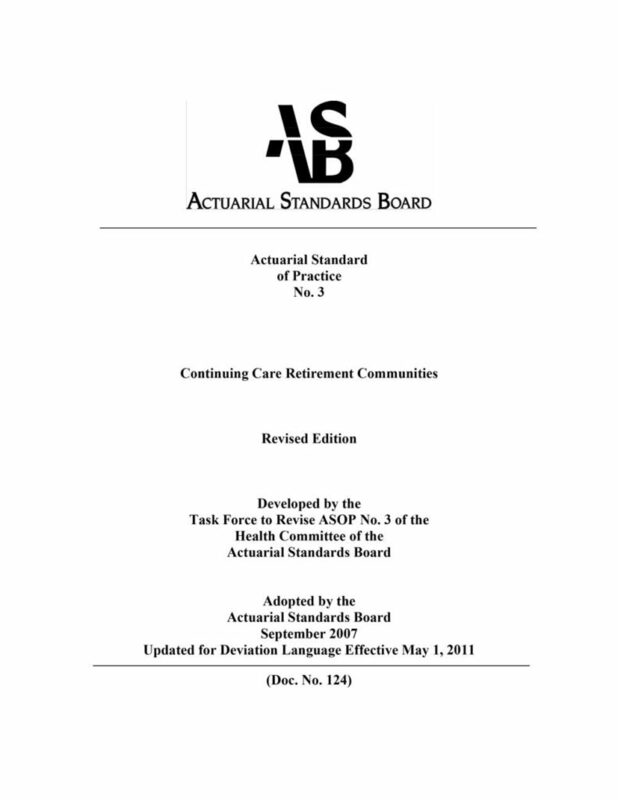 The AVP Seal only applies to the actuarial report that was reviewed for basis of designation and it is not automatically renewed in future years. At the present time, only clients of AV Powell & Associates are eligible for the AVP Seal. How long is an AVP Seal active? Since the AVP Seal is based on a specific actuarial report, it is valid for a period equal to the shorter of 12 months after the “as of date” for your actuarial study or your next actuarial study update. For that reason, we request that all references to the designation include the report as of date when the opinion was rendered. Who is responsible for setting the AVP Seal criteria? The minimum values for the AVP Seal criteria are entirely based on rules that are developed by a group of our most senior consultants using our internal standards for best practices and benchmarks. These rules may change periodically, and it should be noted that even if the results for a specific CCRC meet the minimum AVP Seal quantitative values, if we perceive that the financial status is not stable or the underlying actuarial report assumptions are too aggressive, then the AVP Seal committee will not approve the designation. How does the AVP Seal handle refundable entry fees? For those CCRCs with significant refundable entry fee contract provisions, the AVP Seal indicates that their refund liabilities are fully funded and in some cases this funding is 100% provided by relatively liquid assets such as cash or publicly traded investments. How many CCRCs are expected to receive the AVP Seal annually? Typically, 35% to 40% of CCRCs reviewed by AVP are awarded the AVP Seal. Although it’s likely that CCRC actuarial reports conducted by other firms may qualify for the AVP Seal, no information is available at this time in regard to how many such CCRCs would be in this category. Is the AVP Seal recognized by other CCRC financial professionals? We have shared the meaning and criteria for the AVP Seal with interested parties. Our intent is to make the AVP Seal synonymous with achieving and maintaining the best financial practices for CCRC management.